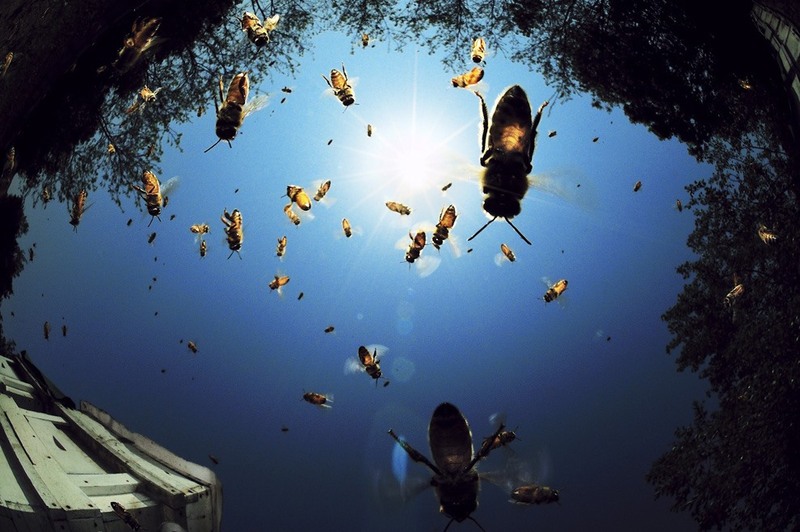 National Geographic is holding their annual Photo Contest, in the categories of People, Places and Nature. If you're interested in participating, check out the guidelines now. Time is running out- all submissions must be in by November 30th. 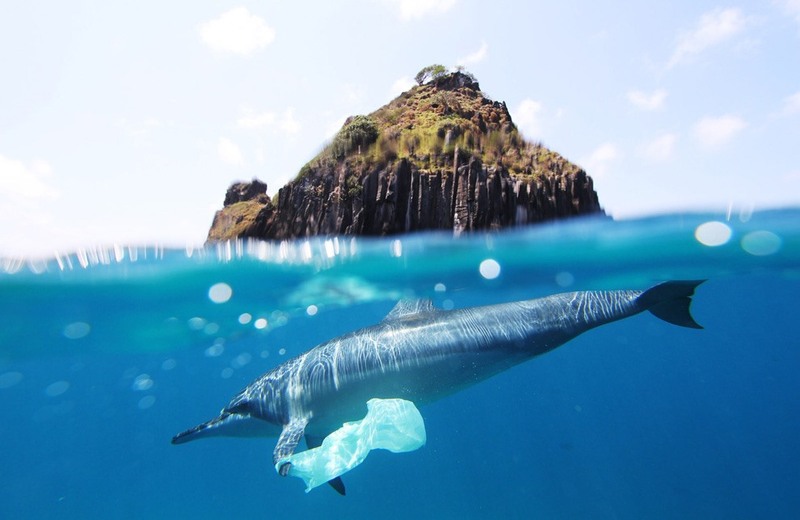 Below, a selection of current entries-in-the-running from Boston.com's The Big Picture. As you'll see, the competition is stiff. A woman is riding between the railway carriages of a local train heading north from Dhaka, the capital of Bangladesh. 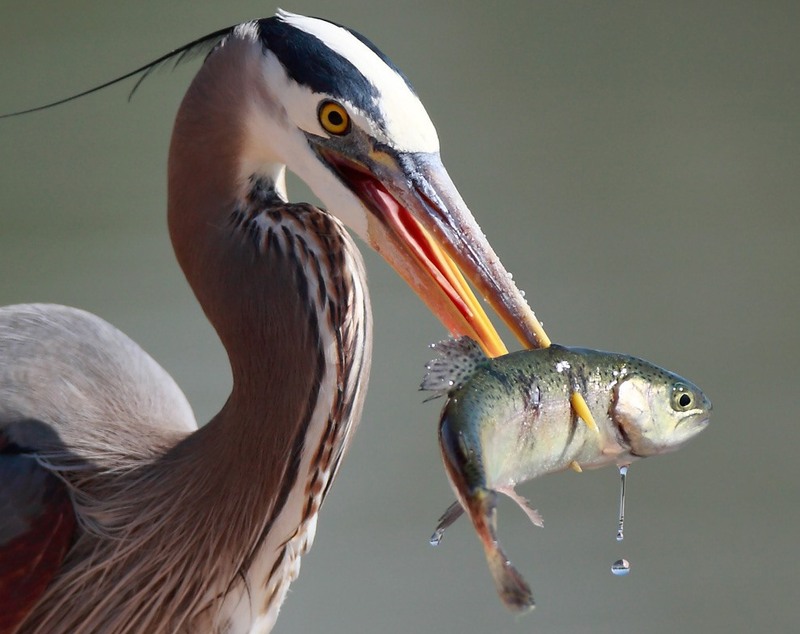 Great Blue Heron with fish. Suradita Village, West Java, Indonesia. 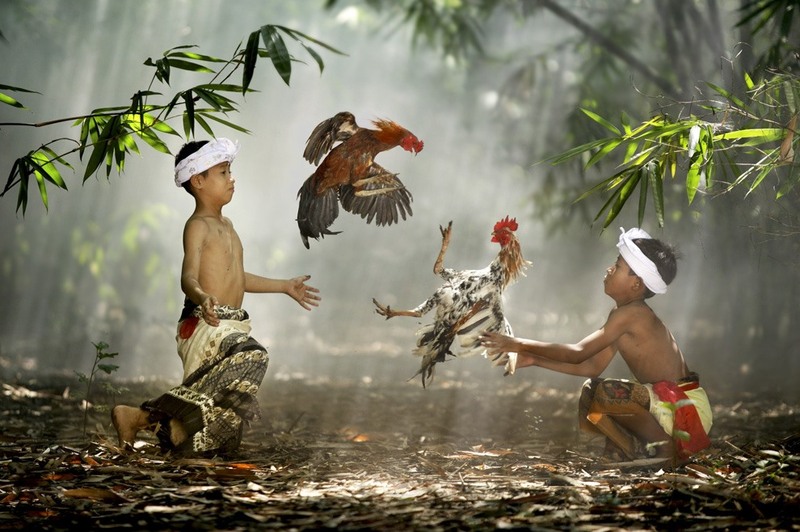 Children playing with their roosters. 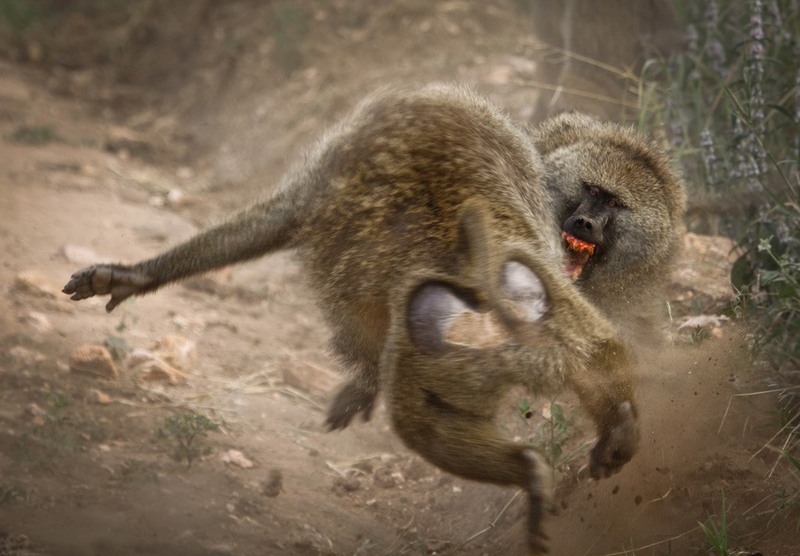 The baboon in front was harassing one of the babies in the troop. This male facing the camera attacked him. The whole fight was over in a few seconds but it was loud and seemingly vicious. 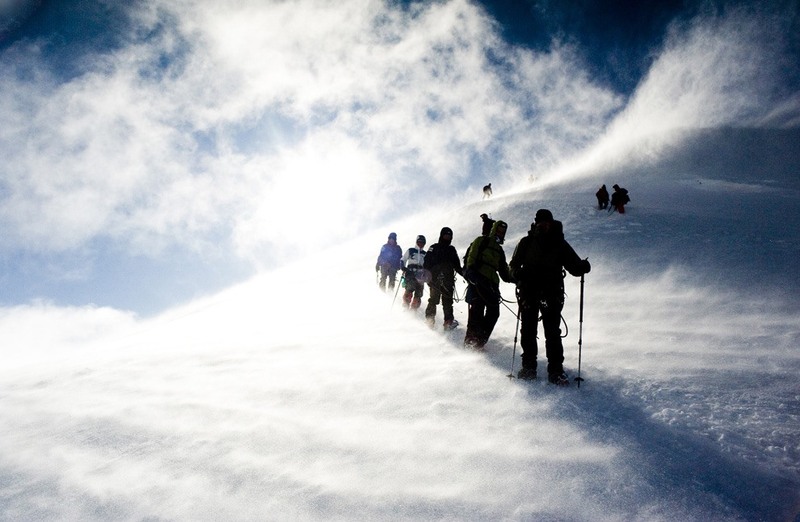 Against the windstorm on Mont Blanc. My friend Laszlo Varkonyi is leading a group on Mont Blanc, he died on Everest this April in a fatal accident: a big serac fell down. Bicycle Crash. Zestful BMX (Bicycle Moto-Cross) rider crashes after a failed attempt to grind the handrail. When in pain, even the ambitious, strong, extreme sports loving man looks like a simple, tired, vulnerable person. Lightning Crashes. 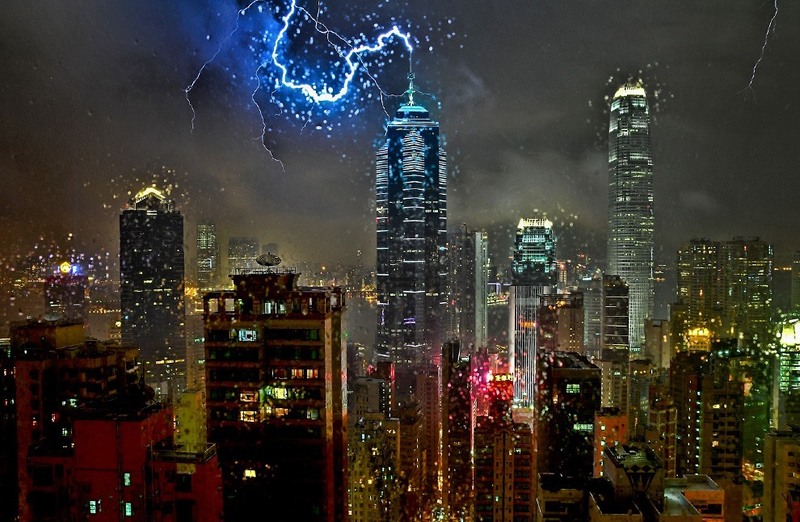 A lightning bolt strikes the antenna of The Center building in Central Hong Kong during a storm on September 13, 2009. Awe man, these are all so amazing. How are they ever gonna decide? Kind of makes me want to buy a nice camera. Not to be a hipster d-bag and post my pictures all over facebook, but for my own enjoyment. 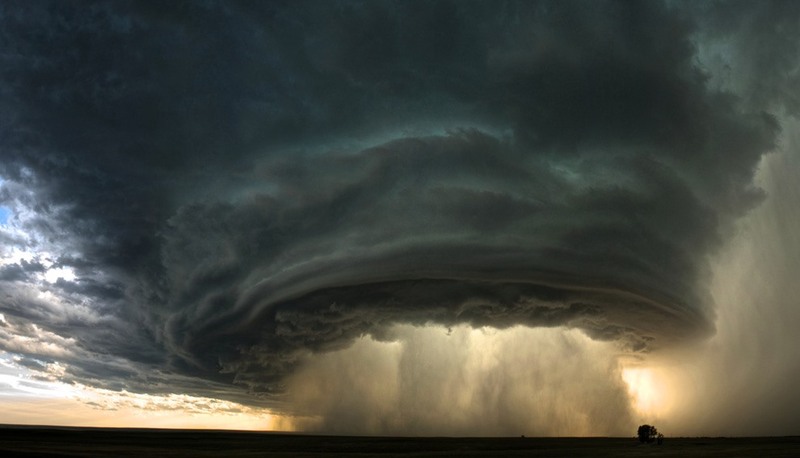 Also, how badass is that SUPERCELL THUNDERSTORM.